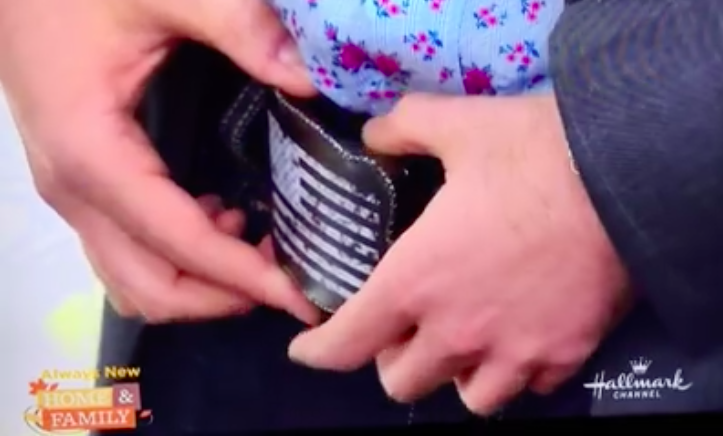 Check out this amazing feature we secured for Wallet Buckle on Hallmark Channel USA‘s Home and Family! We are so excited to provide clients with the opportunity to gain television coverage! Wallet Buckle is made specifically for people passionate about security and style, and looking for an easier more efficient way of carrying important cards. Wallet Buckle holds up to four credit cards / ID and eliminates the stress of losing a wallet! Shop the many designs of Wallet Buckle at https://walletbuckle.com/shop/.